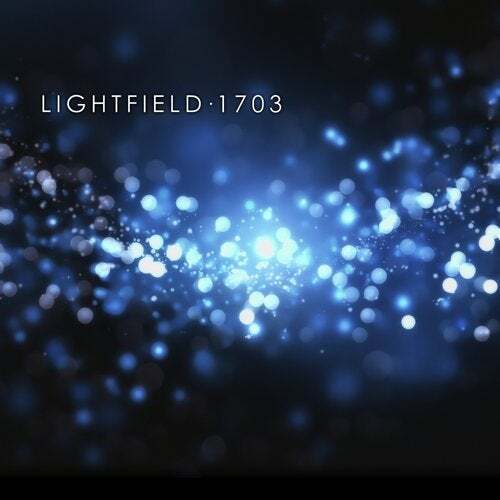 Lightfield's three track release expands the repertoire of the Toronto based duo; Bright and energetic, the title track "1703" features a driving pace while melding progressive house with electro undertones. The release also features two adaptations of the track "Orbita". The original mix is rich and sonically lush, with progressive/electro house elements heard throughout the track. The "Ascension Remix" of Orbita is dynamic and full, loaded with dance driven elements all the while maintaining the integrity of the original melodies.